A 6mm Morph – What to Change Into? I was sorting the jumbled figures from the move and in one box I have Numidians and Romans, part based for Baccus’s Polemos SPQR rules. I’ll come back to the Romans later. The Numidians, however, are basic and are extra to my current Numidian needs. I have an all-options 6mm Numidian army already based for DBA. The question becomes, what to do with these blokes? 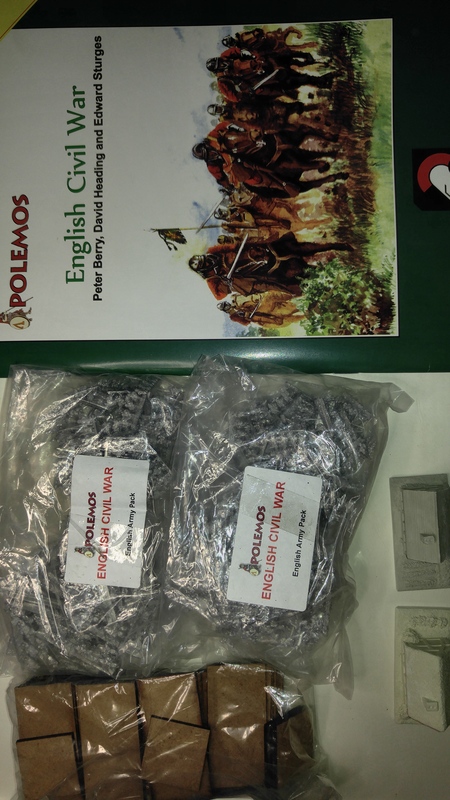 The stock consists of 80 general javelinmen type figures and 40 general cavalry figures. So all figures are armed with javelins (or short spear in 6mm), a shield and no armour. Tunic Colours are mixed and the figures have a Caucasian appearance. Any suggestions as to what this can be morphed into. They will be re-based on standard DBA 40mm bases and ideally will have a number of figures backed onto the bases to make them look like there are more than there are. 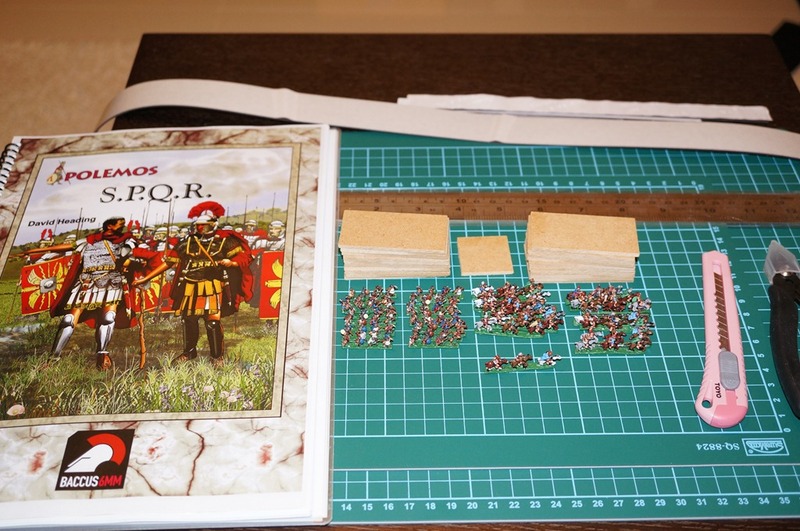 Imperial Roman – painted but waiting for me to attach 150 decals to 6mm shields and then base. I thought then a quick update well in order, especially as I haven’t posted anything for a while. 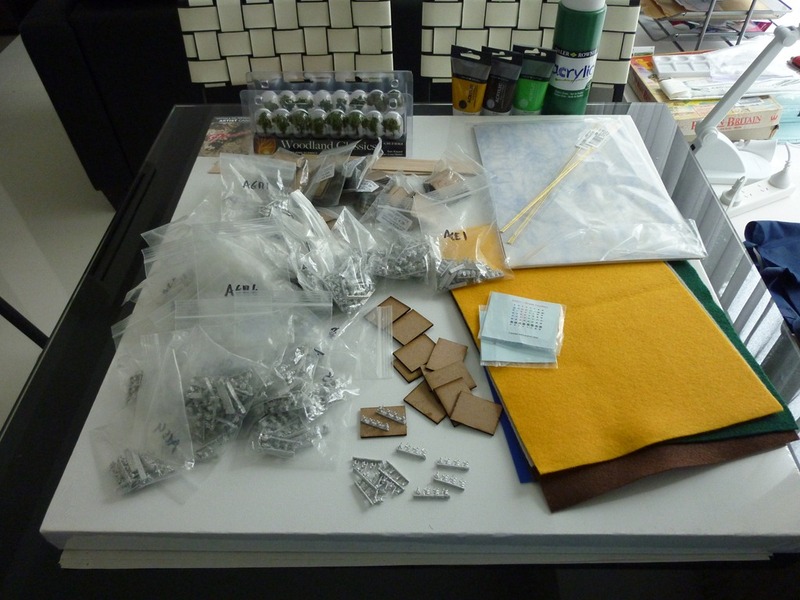 The photo above is of the raw materials laid out – the figures, MDF bases and adhesive magnetic tape. At my favourite stationery store, Stationery Superstore in Funan Digital Mall ((incidentally, my favourite mall here in Signapore as well)) here in Singapore I have discovered a nice range of magnetic tape. 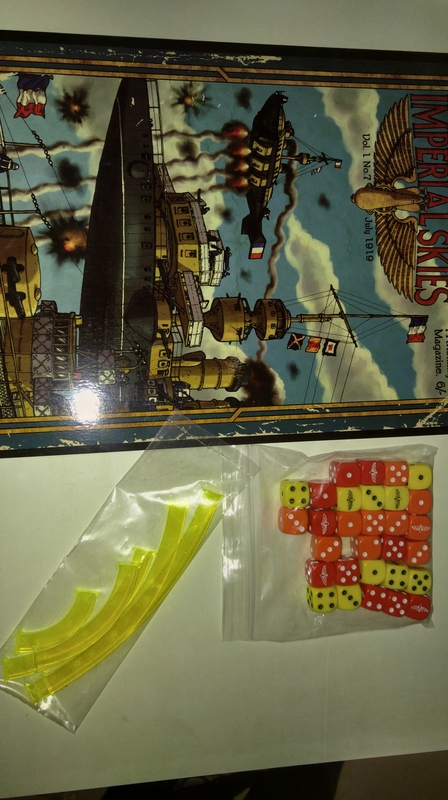 They are in rolls with widths of 15mm, 20mm and 30mm – what could be better for a wargamer. They also do a very nice inexpensive stackable storage box, but more on that later, perhaps. 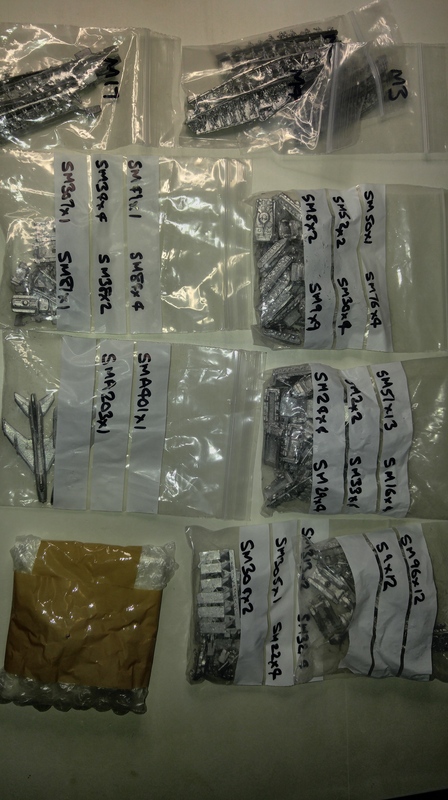 So, the photo above shows the basic materials for this stage of the process. The magnetic tape is cut to length and stuck to the bottom of the MDF bases. The next step is sorting the figures to the bases. The Numidians being a basically skirmishing army are fairly spread out on the bases so each base will contain 8 infantry and either 4 or 5 horse. The Numidians have been painted as lighter skinned with differing coloured shields and tunics. The traditional view was of darker skin and unbleached tunics along with plain shields but hey, these look nice and will morph well into other armies when needed <—wargamer’s excuse for something a little out of the ordinary! A quick snip with the cutters, a dob of glue, in this case, Tarzan’s Grip from Australia, and the figures are adhered to the base. ready for flocking later. Next step is on to the Romans. 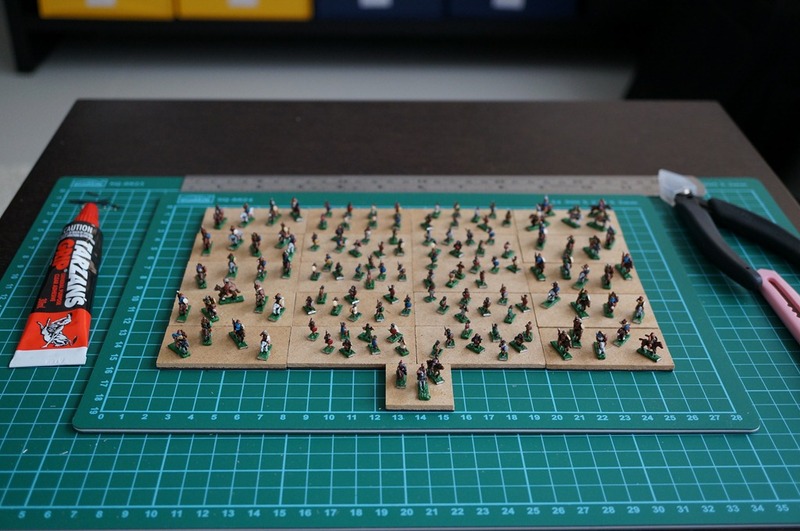 I finished the 6mm Numidian DBA army this weekend – part of my Singapore project. I painted all options for this force and they can all be seen in the picture. 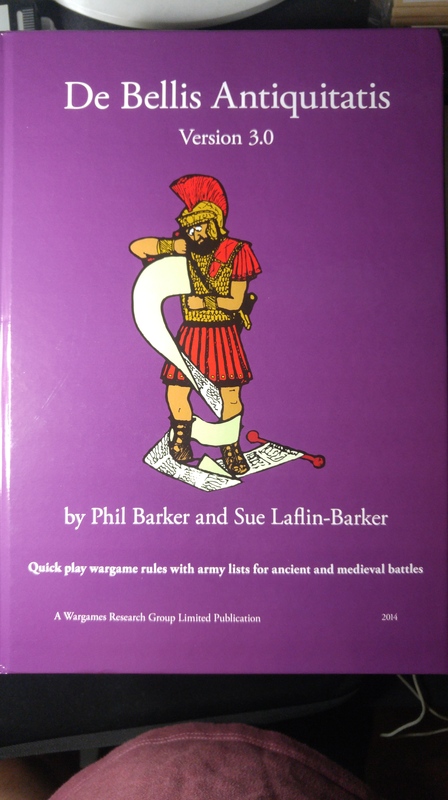 This will enable me to pad out some of the Punic Wars collection as well as well as provide an army to play some battles of the Jugurthine War. 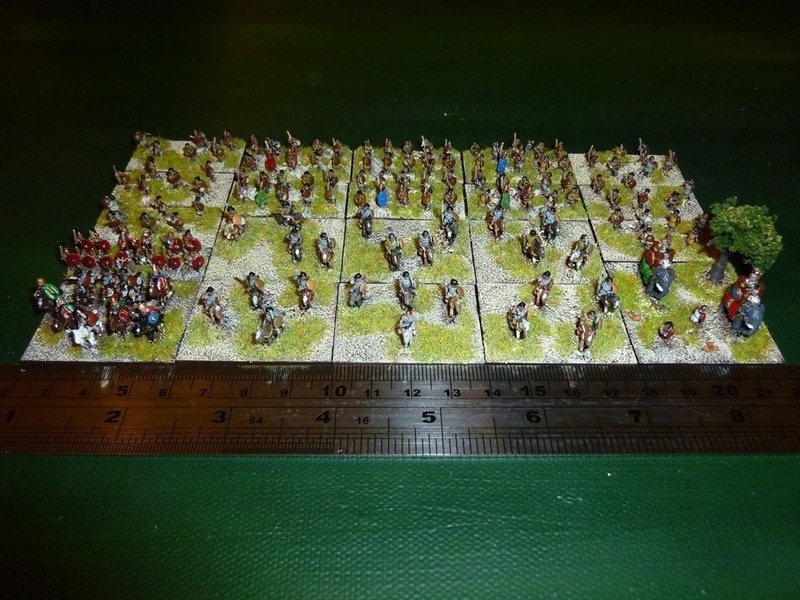 The next army to be painted will be the Polybian Romans – a good opponent for the Numidians for the Jugurthine War. The Jugurthine War takes its name from the Berber king Jugurtha, nephew and later adopted son of Micipsa, King of Numidia. 1 x Elephants – there is some evidence to suggest that Numidians may have used a few elephants at various times. I am looking forward to getting the Romans painted, and some terrain made, so that I can get down to some games. Over the weekend I finished the first six elements of the test Army. I mentioned in an earlier post that I was building a six army campaign set. To that set I added a Numidian force, as much to test out things as anything else. Of course, they will also provide a contemporary opponent for most of the armies in the campaign set as well. I finished six elements of Light Horse over the weekend. I finally decided to use four figures per base for the Light Horse, these looking in sufficiently open order to pass as Light Horse. The picture above shows the final result with a ruler placed for scale. Note that if you magnify the photo to 1:1 scale (that is, the scale the camera sees) you can see a whole lot of bad in the painting. Looked a 1:1 life scale – that is, where 1cm in the photo measures 1 cm in life – and the figures look quite neat. Reeves Poster Paints, whilst heavy in pigment, seem to take a long time to try enough to use a Citadel wash over the top of. The Devlan Mud wash was washing the poster paint away. Fortunately, not too much of it washed off and it, by accident, provided a third layer of colour to the horses in particular. I varnished the figures with Krylon Spray varnish. I took the figures to the balcony and sprayed in the morning on a sunny day when the humidity was a bit lower than normal here and the temperature a little lower. When I bought the figures back into the apartment and the air-conditioning the varnish appeared to cloud up over the figures. The black hair appeared grey for example. I need to try some test varnishing on Reeves black as well as citadel black to see whether it is the atmosphere or the the paint causing the clouding. All in all, however, I am quite satisfied with the first six elements. I have an element of elephants, one of Cavalry and all the infantry to paint next. Wednesday night will be the next painting session. I’ll also get around to writing up the making of the playing surface you can see below the figures. The wargame at Anthony’s over the weekend has also motivated me to start working on the terrain for the DBA project. I started to prepare the Numidians for painting. The first task was to sort the army out again. As I was going to try some, for me, new painting techniques, I also decided that I should try a dry run of the figures to see how they would look when based. I figure it is better to muck around with that now rather than later. First off for testing was the cavalry. The Numidian horse is mostly light horse. Originally I was planning on using 3 x 6mm figures for each 15mm figure. 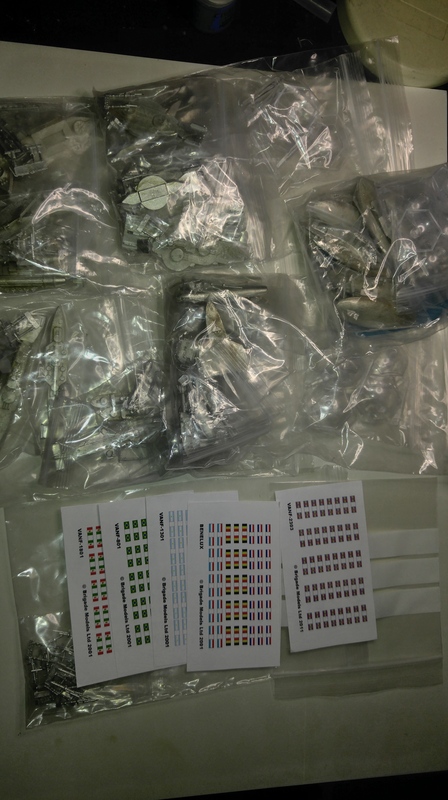 However, looking at a base with that many figures on, it seems that it is too many. I shuffled a few things around and tried 2 x 6mm figures for each 15mm figure. The base on the left is with 6 figures, on the right, four. 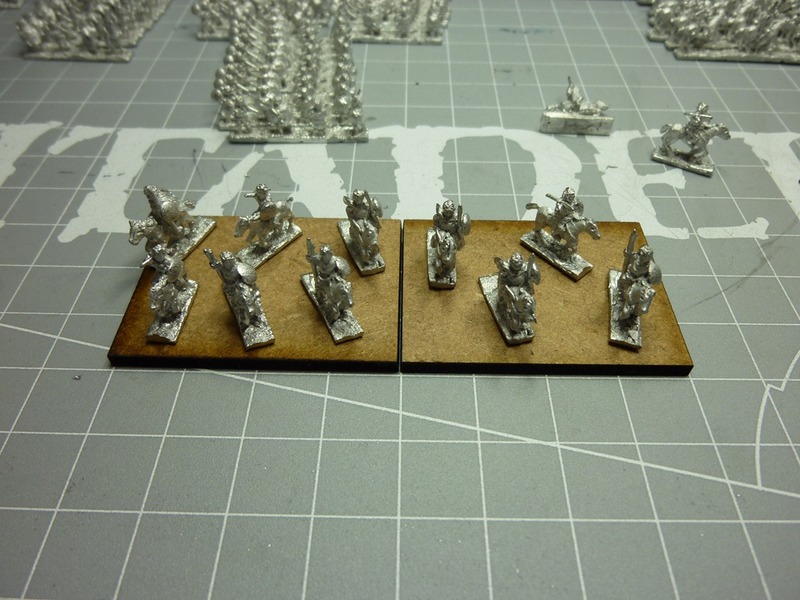 The one on the right looks more like skirmishing cavalry so Light Horse will now be four figures per base. 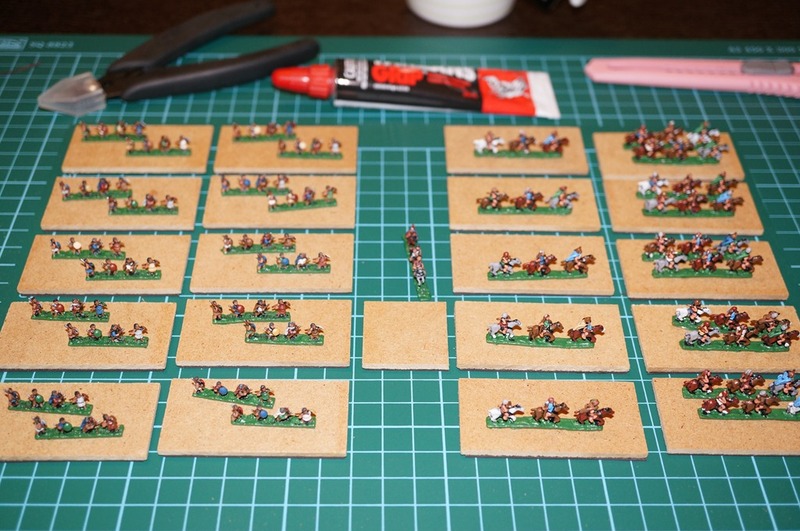 Originally I had planned on 3 times the 15mm figures for 6mm for the cavalry. I tested both 8 and 10 figures per base for the 3Cv bases and both look OK. I’m inclined to us 8, 9 or 10 figures for the 3Cv bases. 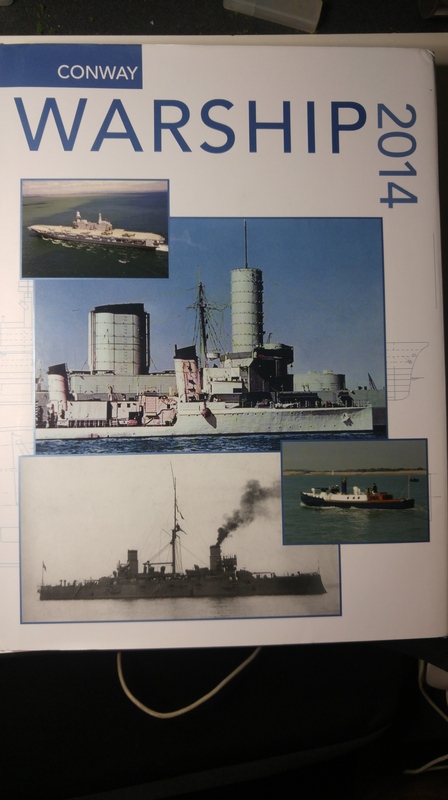 Even with 8 figures to a base the 3Cv will look a lot more dense than the Light Horse. Basing is therefore planned. The figures were cleaned and prepared for painting. Some where glued to tongue depressors and the rest to their bases. They were then undercoated in flat black paint. I will cover the painting of these in the future. 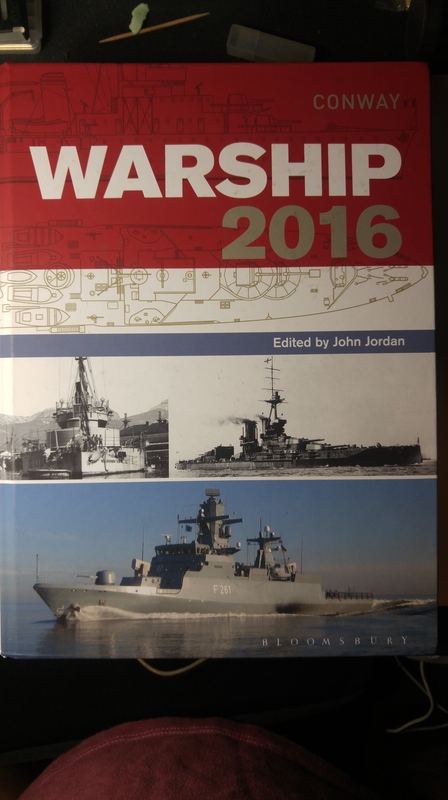 I spent some time this weekend doing two things for the Singapore Wargames Project. The first was starting on the game board and the terrain. The second was sorting the figures and the bases out. I was expecting that I would have some errors in purchasing and I did. I had a few too many figures left over from a couple of the packs I purchased – like why did I buy Tarentine cavalry? 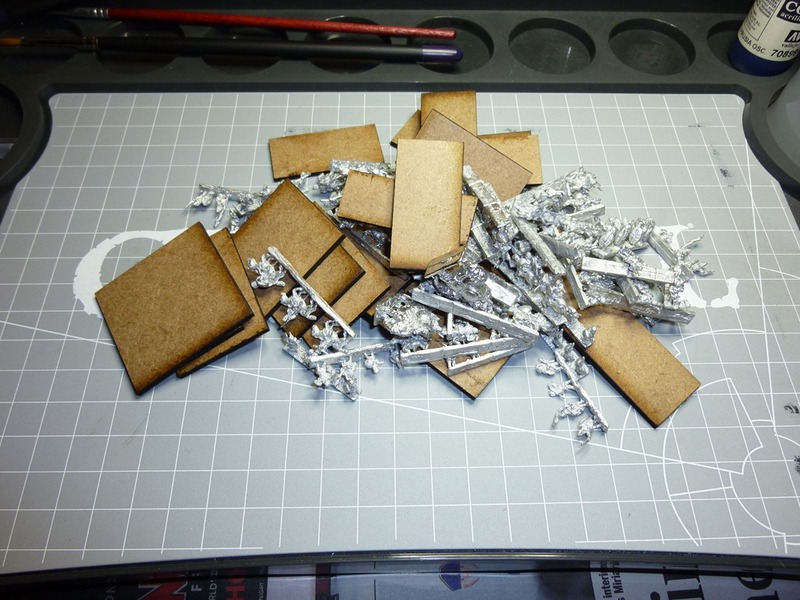 I also ended up discovering that I had miscalculated the number of bases I needed in the 40x20mm size. I know why that happened. As I sorted the figures out I found that I could pretty much do all the variations so I started to plan that way. This left me short some bases. Oh well, a quick order off to East Riding Miniatures tonight will see that corrected. I decided to start with the Numidians as I am guessing they will be the easiest of the seven armies to paint. Looking through the list, I need to allow for the following troops to meet all the requirements. 1 4Bd These are imitation legionaries or Roman deserters – these are from the later period, after the Punic Wars when Rome and Numidia fought. 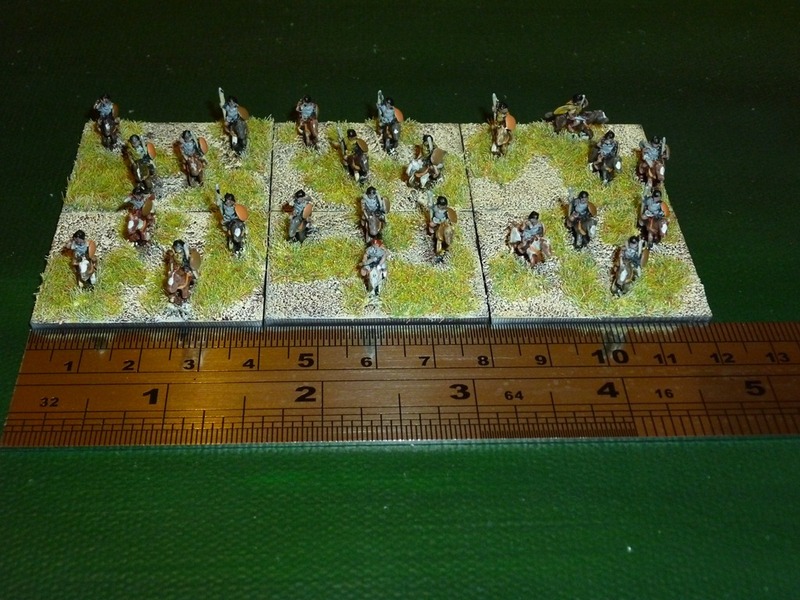 Infantry – use four 6mm figures for each 15mm figure recommended in the rules. 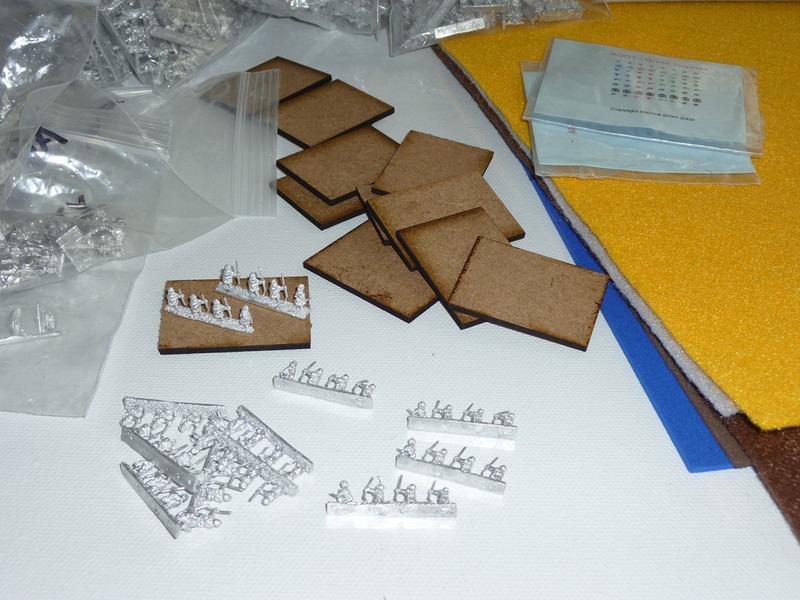 In this case, a 3Ax base of 6mm figures will contain 12 figures (the 15mm equivalent is 3 figures). 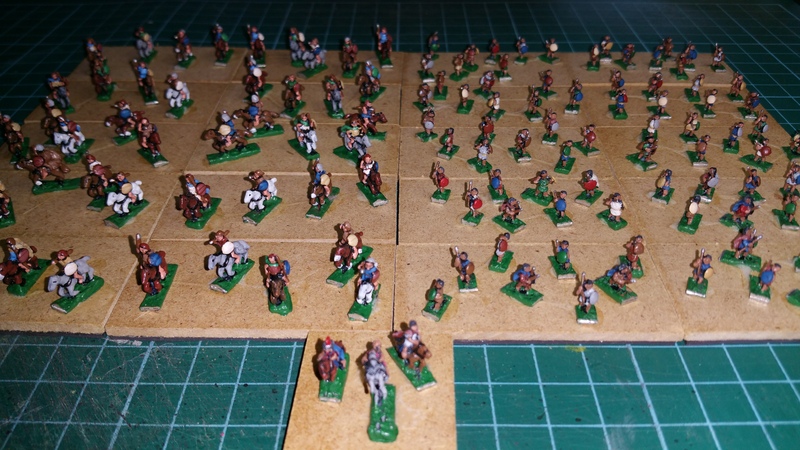 Cavalry – to give a little more space, I decided to use three 6mm figures for each 15mm figure recommended. A 2LH base in 6mm will therefore contain 6 figures (the 15mm equivalent is 2 figures). 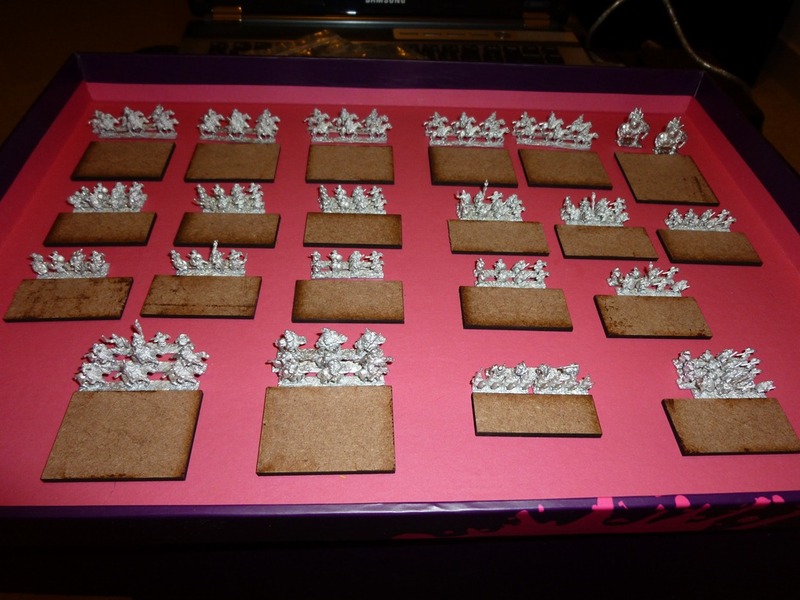 Elephants, Artillery and Chariots – I decided that two 6mm models per base would work best. 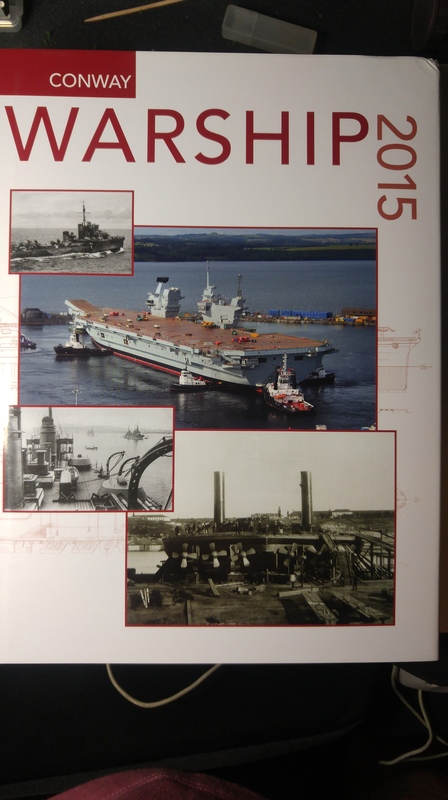 The 15mm equivalent is one model. OK, that is the organisation of the figures for the Numidians. The picture at the top of this is the figures and bases sorted and organised for the eventual painting. I will update the next six armies over the next week or so as well as progress of the game board.